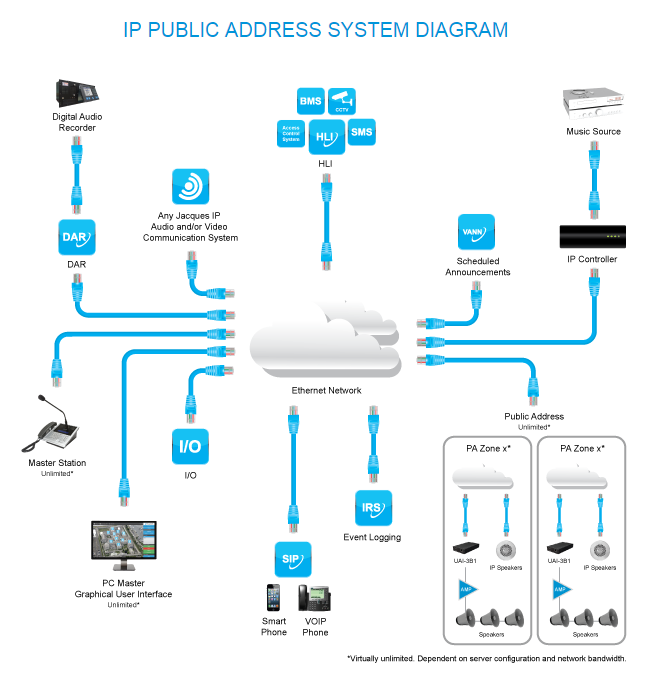 Jacques IP PA system offers a simple method of information and entertainment dissemination to the masses while offering exceptional scalability and configuration options. Operating via an IP network allows for complete flexibility of system use, including dynamic grouping of PA zones, with no limit on the number of groups or the number of zones within a group. This allows users the ability to design site-specific PA systems ensuring total audio coverage across all buildings, areas and/or precincts. The use of a digital signal processor allows total user control of the PA system. 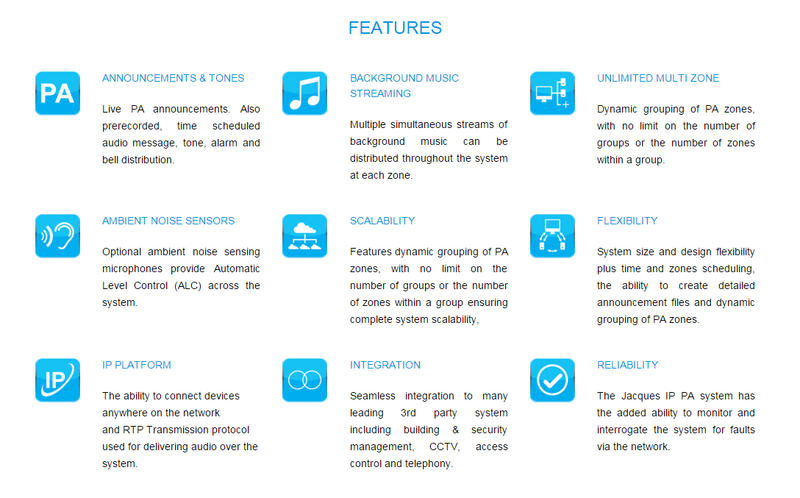 Users have the flexibility to broadcast background music to a number of selected PA zones, while making an audio announcement to other individual or selected zones simultaneously. 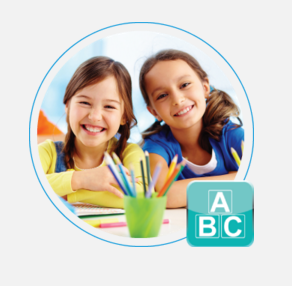 A comprehensive communication system which incorporates intercom and public address (PA) with a user friendly, customer user interface tool, to provide a safe and effective learning environment. By installing a Jacques IP School Communication system, reception administration will be able to easily manage live and pre-recorded public address announcements, bell schedules, intercom calls, remote door and gate access, all from one location. 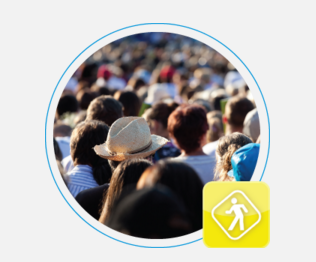 Organisations responsible for public safety, need trouble-free mass communication options providing message distribution to large and busy crowds in the case of an emergency – fire, accident, riot. Jacques IP PA system with its flexibility to expand to an unlimited number of PA zones ensures the management of public safety announcements is effortless. The system has the added ability to monitor and interrogate the system for faults via the network. If an amplifier on the network fails, the system will report the failure allowing for timely maintenance and repair. Importantly, the integrity of the entire PA system is not affected allowing for broadcasts to continue to all other zones on the network, ensuring ultimate public safety.